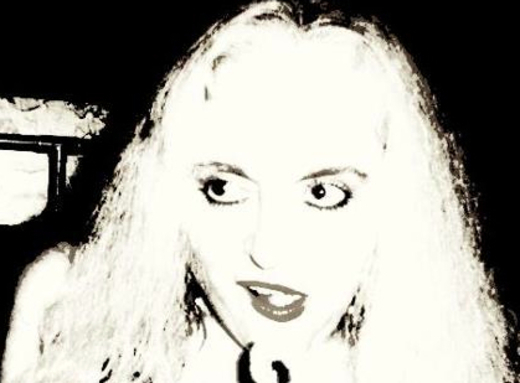 Justine Wilde: lyrics, melody, lead and back-up vocals. "What will become of us, Joe? Got all the addictions, but the killin’ is slow. What will become of us, Joe? Nothing left here but an old rhino." love the song let's see if we can push it up the standings a bit!